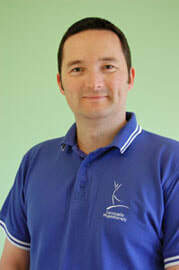 Carnoustie Physiotherapy was founded in 2005 by Helen and Nigel Robinson. 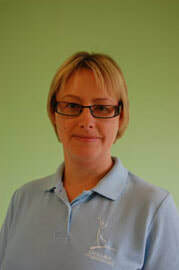 They have worked as physiotherapists since the late 1990s and have extensive experience in treating sports injuries, musculoskeletal problems and spinal conditions. Both have worked in the National Health Service in Tayside since qualifying in physiotherapy at The Robert Gordon University, Aberdeen. Nigel has also worked for 3 seasons with Dundee High School Former Pupils Rugby Club. Both Nigel and Helen have undertaken training in acupuncture and postgraduate certificates in orthopaedic medicine. ​In 2009 they extended their premises to include a purpose built waiting room and ramped access at the side of the house. ​Both are registered with the Health Professions Council and are members of the Chartered Society of Physiotherapy.